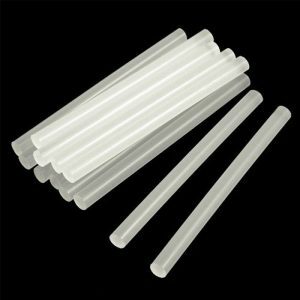 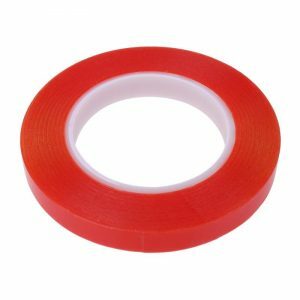 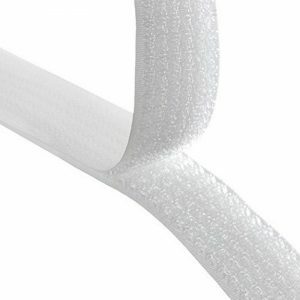 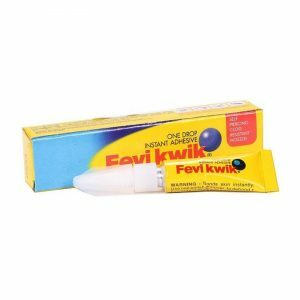 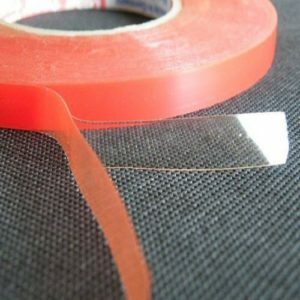 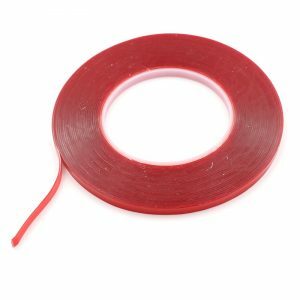 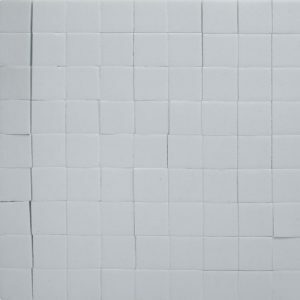 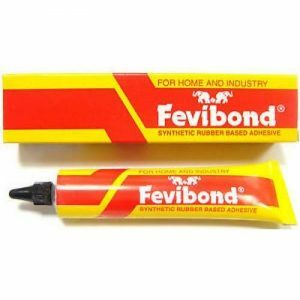 Adhesives – glue, tapes, foam, Velcro, epoxy, resin, etc. 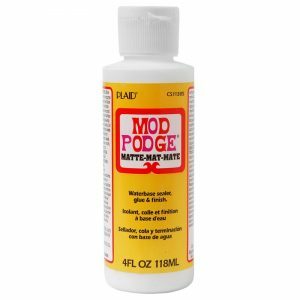 for all your DIY art, craft and hobbies. 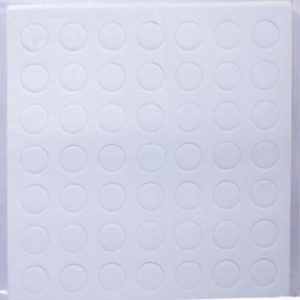 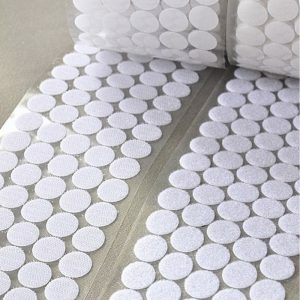 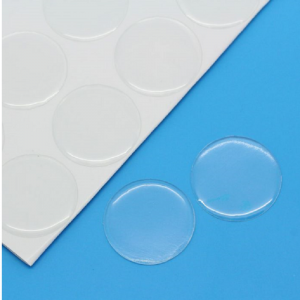 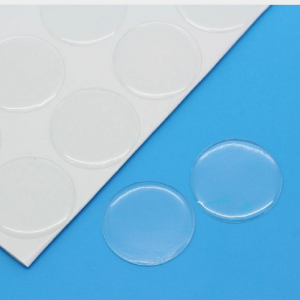 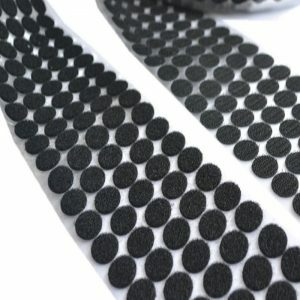 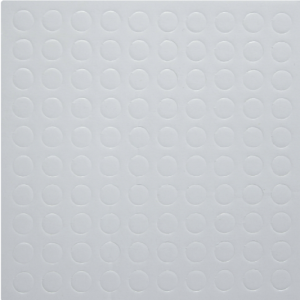 These foam shape squares and circles are great for hand made cards, scrap-booking photo albums for mounting pictures and embellishments and many more art and craft projects. 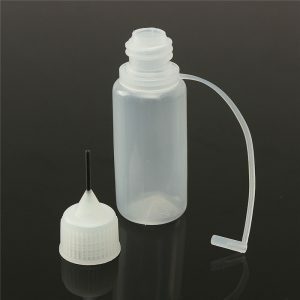 Use for making Resin Jewellery. 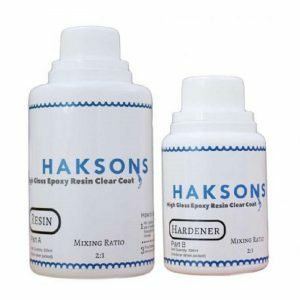 Haksons Resin & Hardener in a 2-part Epoxy Resin clear coat designed specifically for creative applications. 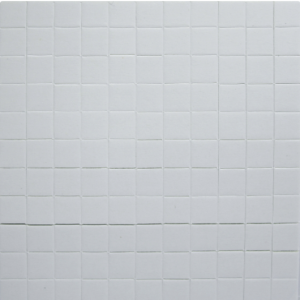 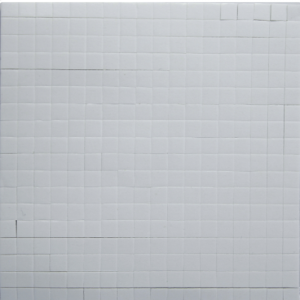 The two products are available in a ratio of 2:1. 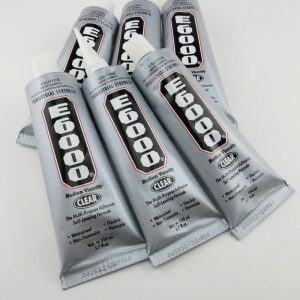 This ratio must be maintained while preparing the Haksons Epoxy Resin and Hardener clear coat. 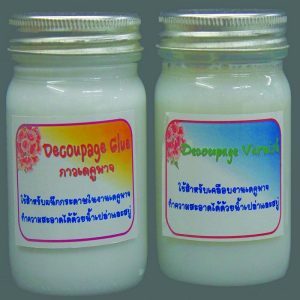 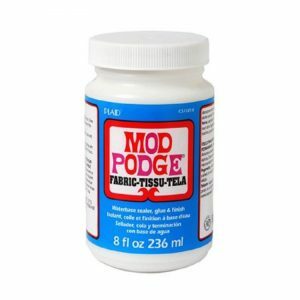 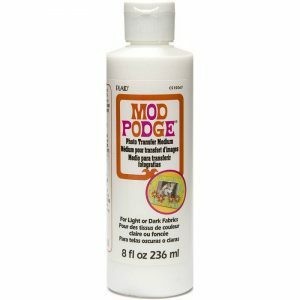 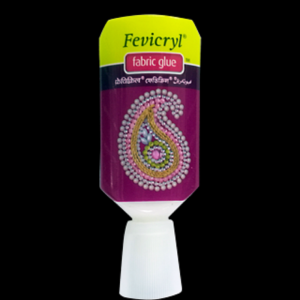 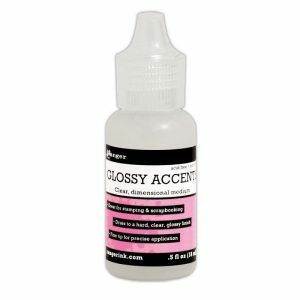 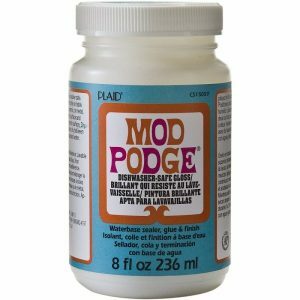 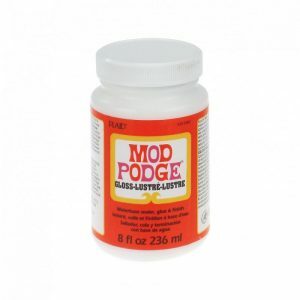 Multi-purpose glue that can be used to provide a hard, clear, glossy finish to any material and to add that extra glossy dimension to your embellishment in your decorative projects. 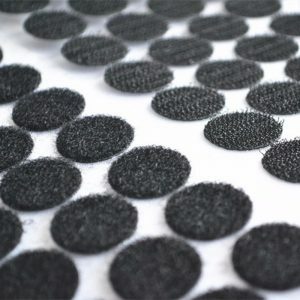 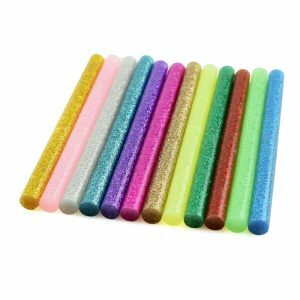 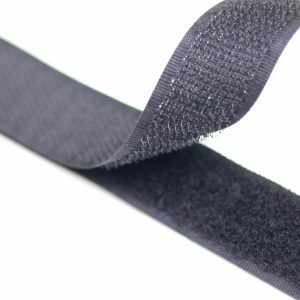 Used for busy books on felt and foam to stick and open easily. 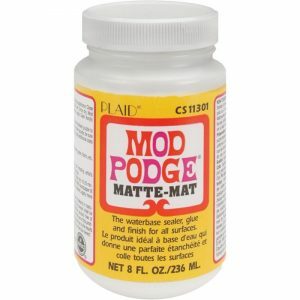 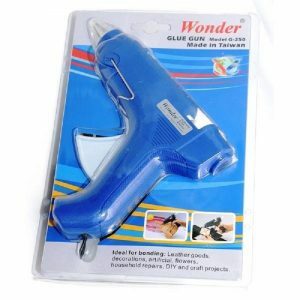 Can be used on any craft projects where such usage is needed. 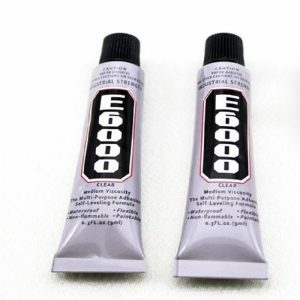 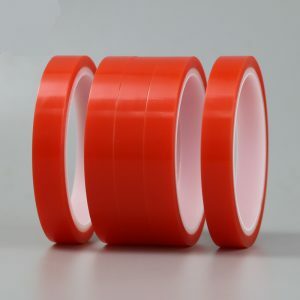 Used for bonding leather, rubber, wood, metal and canvas. 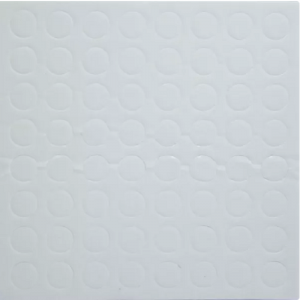 It features resistance to water. 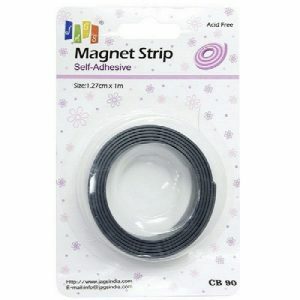 Create glitter borders, adhere decorative trims to scrapbook layouts, embellish cards with tiny beads and more. 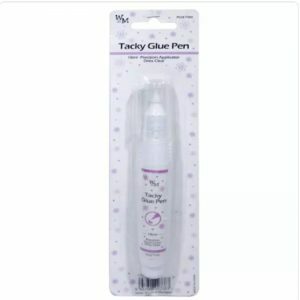 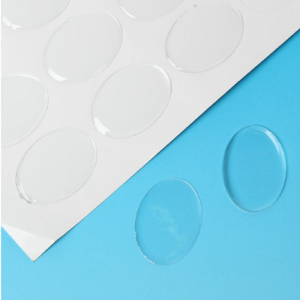 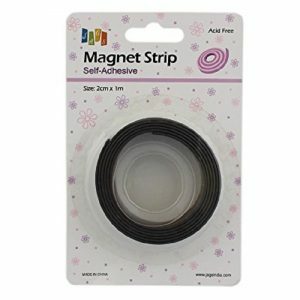 This ultra tacky adhesive is perfect for any paper craft project.